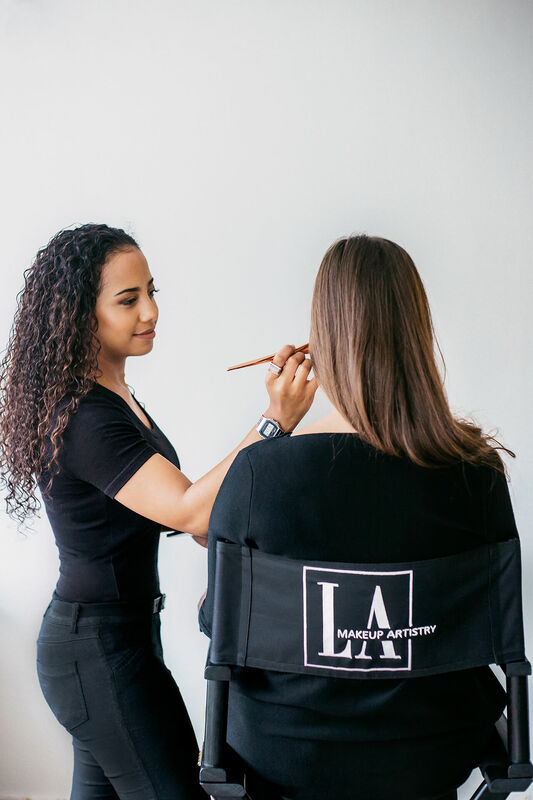 LA Makeup Artistry is known for bridal makeup and hairstyling. 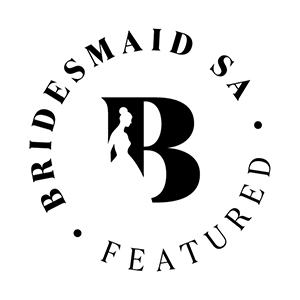 Created by South African owner and artist Lesley-Ann Solomons, she has taken the bridal industry by storm. Her bridal style is based on timeless looks. Having been in the industry since 2010, she has the experience and skills to enhance your best features and make sure you photograph beautifully. What she loves most about her career is having to be a part of so many special moments and feeling rewarded after a happy client. She believes that all women are beautiful and makeup has the ability to enhance their best features. She is a perfectionist and will always make her clients not only look great but feel great too. She only uses professional brands and constantly stays updated with makeup trends by reading books, attending seminars and workshops. Editorials also plays a huge part in her career as it offers flexibility and creativity. Therefor she does not limit herself and has great on set experience. For enquiries and bookings you may contact her at 078 219 2862 or info@lamakeupartistry.com or visit her social media platforms on Instagram or Facebook.